They have potential. They have the numbers. But they lack in experience. So where exactly does that leave the linebackers on the Michigan Wolverines defense? Looking forward to the quickly approaching 2016 season, it is valuable to recognize the question mark that is the linebacker position group. 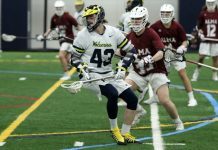 The Wolverines have a fresh set of starters moving in without the experience necessary for key moments, which could prove to be a challenge moving forward. The Wolverines have acquired an impressive freshman class for the 2016 season. True freshmen: Josh Uche, Elysee Mbem-Bosee and Devin Bush are among the top recruits. Uche and Mbem-Bosee were both three star recruits according to Rivals.com. Devin Bush, a four star recruit by Rivals.com standards, might have the best chance to hit the field for the Wolverines this fall. He recorded 67 tackles, nine for a loss and 1.5 sacks his senior year. He was the No. 171 prospect nationally. His impressive prior numbers give him an edge to compete for playing time. Bush’s high school classmate, Devin Gil could see time as a reserve this season also. Although a true freshman, Gil projects the ability be a 2016 starter. He was ranked as the No. 8 outside linebacker in the state of Florida. Both Gil and Bush present great incoming numbers that give them the opportunity to compete for starting spots. 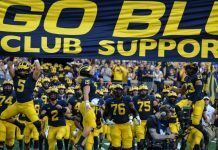 Ben Gedeon, Jabrill Peppers and Mike McCray are all returning players that should get starting time. McCray has seen scattered game action over his first three years as a Wolverine as he has been hampered by injury. He has appeared in 11 games, all of which came his sophomore season. Gedeon, on the other hand, has been consistent for Michigan over his career. Last season he appeared in 12 games at linebacker, making the start in one. He had 34 tackles his junior season. Gedeon could be the experience that the rest of the linebackers are missing. 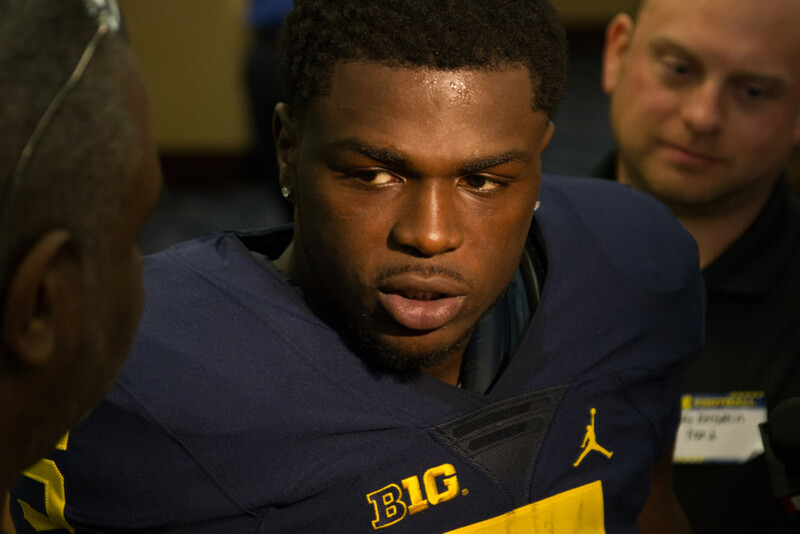 Jabrill Peppers is definitely experienced, but it is his first season as a linebacker. Defensive coordinator Don Brown moved Peppers from safety to linebacker in hopes of getting him closer to the ball. His athletic ability paired with his high football I.Q. makes him a serious threat whenever he is on the field, but Brown feels putting the sophomore near the line of scrimmage will only help. It is likely that he will bounce between linebacker and safety and therefore won’t play a traditional linebacker role. Between Peppers and Gedeon there might be enough experience to corral the fresh starters. 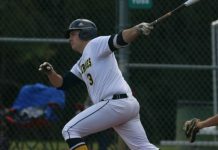 Players such as Gil, Jared Wangler, Noah Furbush and Wyatt Shallman are among those who will be fighting to find their way on the field. Wangler is yet to have any game action, Furbush, and Shallman have made spotty appearances. 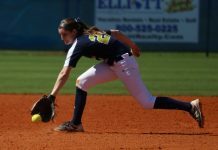 With the strong returners and promising incoming freshman class, it is unlikely that any of these players will find their way onto the field unless there is an injury. The linebackers are by the far the biggest question mark on the defense. But if they can play above expectations then they will unquestionably make the Wolverines defense one of the best in the country.